HOW YOU BENEFIT FROM CCM? Kidney Care Connect CCM extends your care outside of the four walls of the Southern Kidney Care office to help you maintain the best possible health. 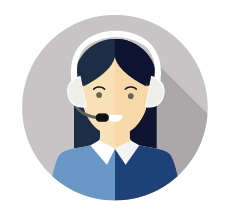 You will have 24/7 access to your dedicated Kidney Care Connect coordinator. A personalized, comprehensive care plan will be created to better address all of your health related issues. 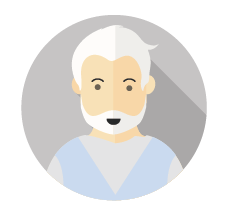 Your coordinator will follow up with you every month to help you meet your care plan goals. In coordination with your nephrologist, your Kidney Care Connect coordinator will help with a variety of healthcare needs including preventative services, etc. The chronic care management program typically requires an $8 to $9 copay (depending on your insurance) each month that you receive CCM services. Patients with supplemental insurance should check their coverage to understand if it will cover the copay. While you can only sign up for CCM services with one of your health care providers, you are able to opt out any time. Dr. Wilson refers John for additional care.  Your nephrologist will discuss the program with you during your regular office visit, or you may receive an educational call from a Kidney Care Connect staff member. This will give you an opportunity to learn more about the benefits of this program. Complete one simple form that explains the details of the program. There is no long-term commitment. You can opt-out at any time. 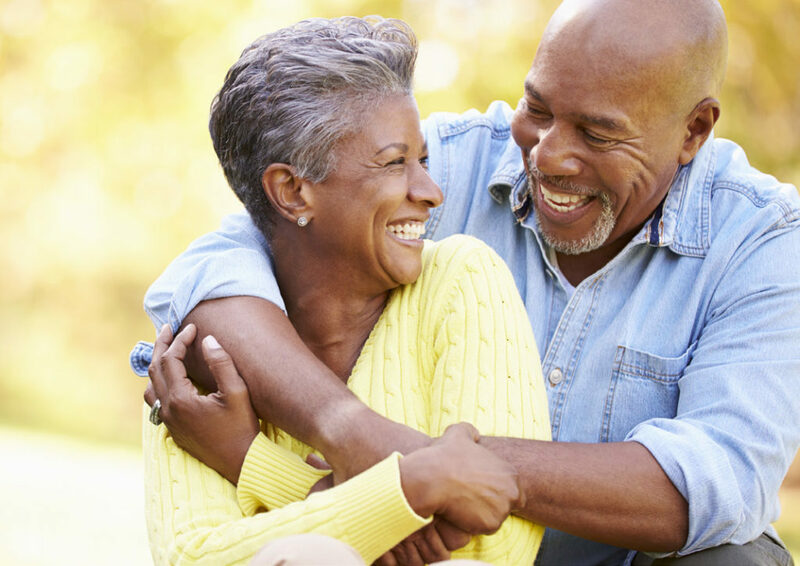 Upon signing up, your Kidney Care Connect coordinator will contact you to discuss your health goals and to create a care plan designed to help you treat your unique health conditions. 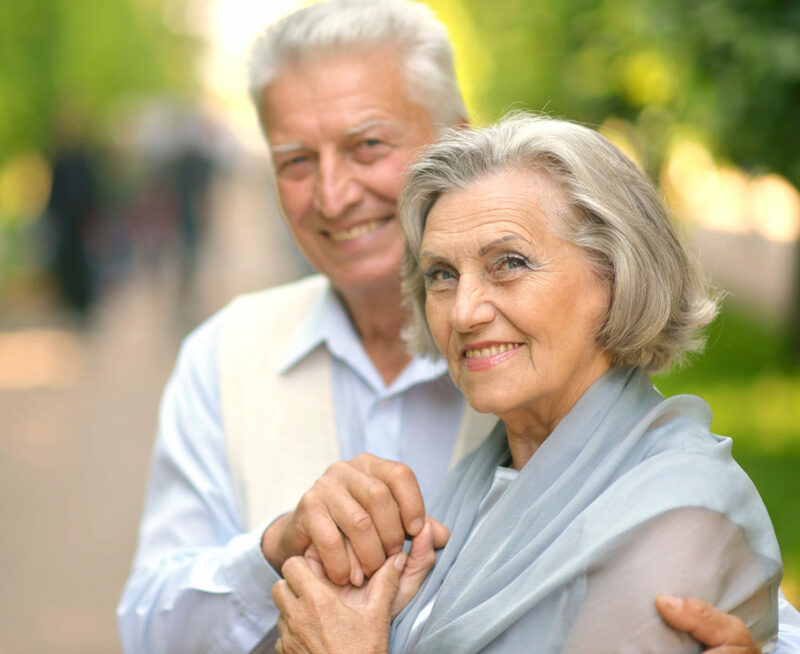 Chronic care management (CCM) is a new program offered by Medicare and certain other payors to help patients with two or more chronic conditions better manage their care. Southern Kidney Care is thrilled to offer a kidney-care-specific CCM program called Kidney Care Connect™, which will be provided in collaboration with another company called CareHarmony, who specializes in delivering chronic care management services. A dedicated Kidney Care Connect coordinator will be assigned to assist you in managing your health between office visits. This Kidney Care Connect coordinator will work closely with your nephrologist to provide comprehensive care for your chronic heath conditions in a systematic way to supplement regular office visit care.